A lot was covered during Apple’s keynote last week. Tim Cook opened the keynote citing and honouring the late Steve Jobs and giving Apple’s theatre his name, recognizing how Jobs truly influenced so many lives when he first announced the iPhone 10 years ago. That was an emotional speech from Tim Cook and does justice to all the hard work Steve put into making a dream become a reality — for himself and to so many people. Apple Watch and Apple TV had an upgrade and will be enhanced for the Apple fans who own them. I own an Apple Watch and was pleased to know the watch will be getting an LTE option, making it more and more independent from the iPhone. You can now make phone calls, as I have talked about it in one of my articles here. Apple TV will have 4K HDR now. If you have bought any movies on the iTunes Store, they will all be updated to 4K no charge. Next up, what everyone was waiting for: the iPhone! After all the leaks and rumours everyone had access to over the year, Apple did not surprise anyone with anything too different from what we had already seen. I was innocently hoping that Apple themselves had planted some ‘leaks’ just to unveil different things on the keynote to surprise fans, but no. We all knew it all! iPhone 8, or should we say, iPhone 7s! This is the upgrade from the iPhone 7 with some improvements. A glass panel on the back, wireless charging (this is a plus really), improved rear cameras and it will also carry the portrait mode on the selfie camera. Not much more worth upgrading on this model, other than a wider variety of colours, when compared to the iPhone X. The iPhone 8 will come in silver, gold and space grey with capacity options of 64GB and 256GB. So all in all, this isn’t too different from iPhone 7 in the design department. Whether you should upgrade or not comes down to what iPhone you currently have. If you own an iPhone 7/Plus at the moment, then I think you should keep it. iPhone X! 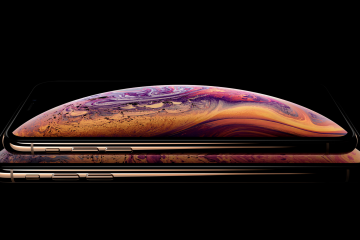 The star of the show came packed with great features, especially that OLED display that a lot of Android manufacturers have used for some time now. Phil Schiller went on to explain how this was just the ideal panel for the iPhone, which is why it took some time to come to life. And does the iPhone X look good! It looks stunning and very much like we would expect. 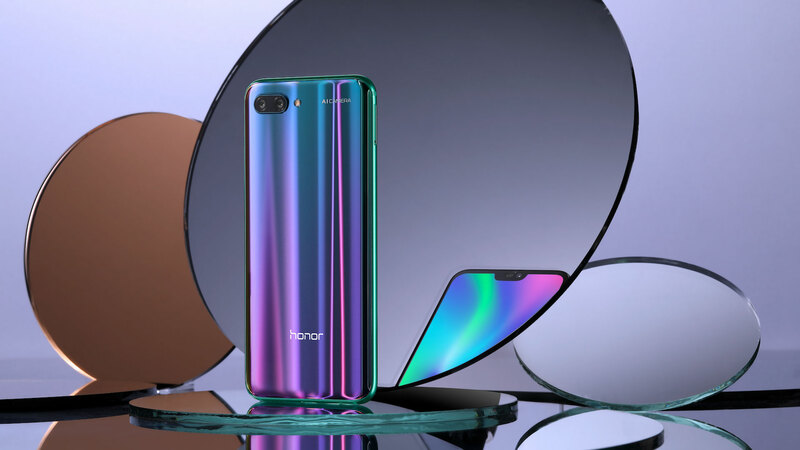 Glass on the back and front, a screen with vibrant colours and deeper blacks and a notch at the top where the front facing camera will come, as well as the face recognition sensors. About that, Apple showed how that system will truly recognize the user’s face. It counts on 30 thousand infra red dots, that will read your face’s details entirely. It will recognize you in the dark, with glasses or a hat on, or in any way you decide to change your looks. It won’t affect your face recognition. In addition, photos will not fool this sensor, in case someone else tries to trick the sensors (only if you have a twin brother than Apple’s safe guard won’t be able to help, I’m afraid). The chance of failure recognizing your face is 1 out of 1 million attempts making it pretty secure, especially considering that the finger print sensor button is gone now. So, along with your numeric passcode, that’s the only way to unlock your phone from now on. The iPhone will finally bring wireless charging using the Qi technology, as well as wired fast charging. Even though other Android manufacturers have had it for some time, this is a great feature all iPhone users will appreciate. Another new product is the Air Power pad that can charge multiple devices (iPhone/Apple Watch/Airpods). Even though this will only be available next year, the good news is that other manufacturers will be providing their own wireless chargers, such as Belkin and Mophie, and hopefully at more affordable prices! Something folks will enjoy is animojis! Jony Ive demonstrated on video how these animojis can follow your facial expressions, even miming you while you talk. It’s really great if you ask me. I personally loved it, but then, this will be awesome if you’re in a country where iMessage is the main messenger app. 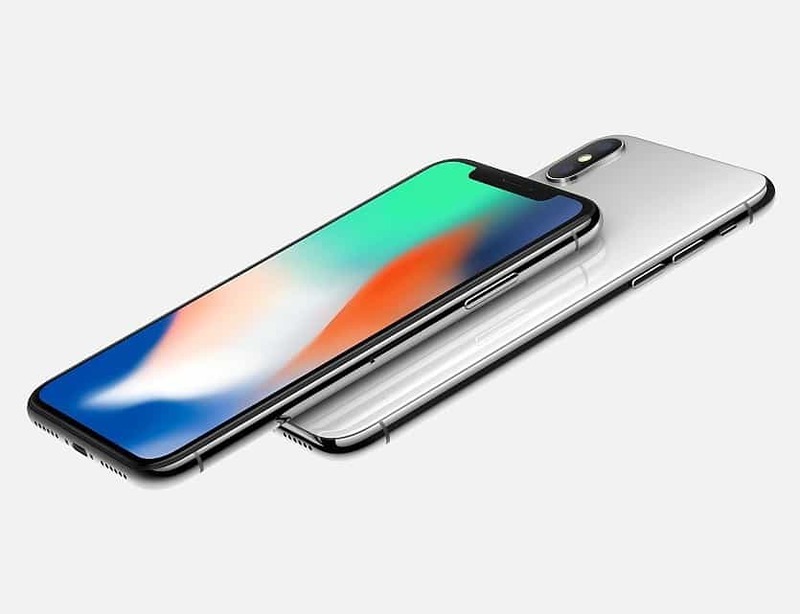 You can get the iPhone X in two colours this time around: silver and space grey. Pricing came as expected, starting at US$999 for the 64GB, going all the way up to US$1,149 for the 256GB model. Pretty heavy but that’s the way it will be now. My view on the keynote: I thought a lot was covered and along with the spoilers revealed throughout the year, some of them leaked by Apple even, we all pretty much knew what the iPhone X would be like. Other than that, very few features were revealed, like the face sensor ID. It finally pushes the iPhone to compete with other Androids in a much-needed upgrade. 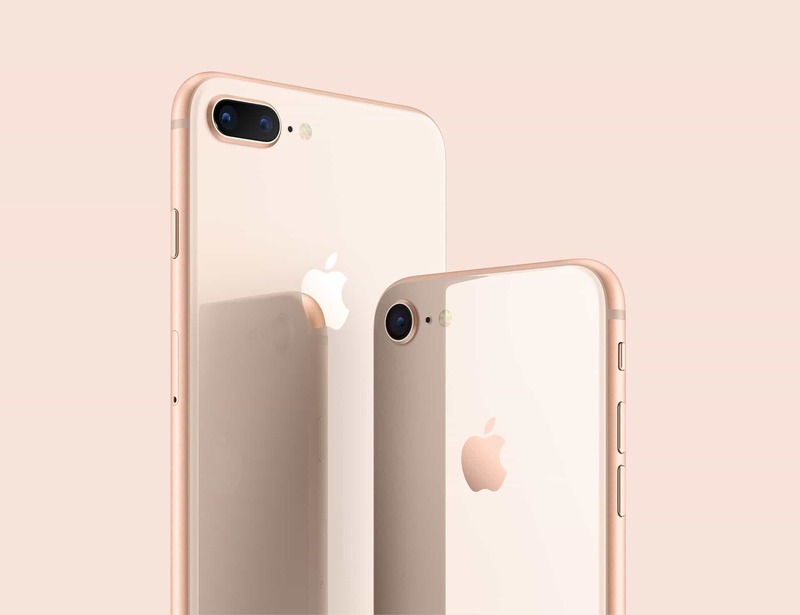 For the cheaper handset, iPhone 8, it’s the same, familiar design we’ve known for 4 years now, with some new features that might appeal for those who own an iPhone 6S and before it. If you want a real difference and refreshed iPhone, then you will have to invest a lot more to have an iOS experience. How about you? Will you be upgrading it? Will you jump ship from or to Android? What other options do you feel are better for your personal use with that price tag or less? Let me know in the comments below, and let the talk begin!